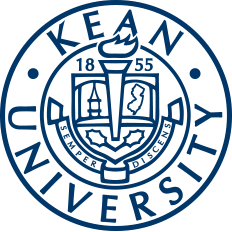 Kean's Alternative Spring Break with Habitat for Humanity has been an annual project for students since Hurricane Sandy impacted the East Coast in 2012. Alternative Spring Break is an opportunity for students to give back to the community, during their break in place of the intended resting period. This year marks the seventh year since the projects began. The project boasted 16 volunteers in total to help out with the house. Volunteers were tasked with a variety of jobs including house sheathing, general labor, woodworking and more. Volunteers had varying experiences in carpentry, so it was a learning experience for everyone. "I had a really great time [at Alternative Spring Break] because it was my first time trying to build a new house, and it was really lucky that we got to meet the family that was going to move there. It was a great experience, " said Zijia Zhou, a sophomore English major. Throughout the trip, all the volunteers had to work together. Service Specialist Priscilla Boa-Amponsem was impressed by how quickly everyone on the service trip befriended each other. "The best thing [about the project was that] everyone had so much energy working on the project, nobody seemed tired, everyone was happy to be there...and they were happy to get going. The energy on the site was great throughout the whole day so we made so much progress that the volunteer coordinator there was surprised," said Boa-Amponsem. Along with new friendships and experiences, volunteers came out of the event with newfound realizations. Boa-Amponsem said, "My biggest takeaway is that we should not take anything for granted, even having a roof over your head. You think it's so easy, but people go through so much just to get a roof over their head. [The owner] is working so hard. This house is going to take a whole process, it's going to take her about two years to get it and she's still paying her rent and everything. We shouldn't take anything for granted. We should be very thankful for what we have because it's not easy." "I really hope that for the next [Alternative Spring Break] there would be more people joining the project because it's a really good opportunity to give back to the community, and it's a good chance for us to learn how to use a saw, how to climb a ladder and how houses are built," said Zhou. 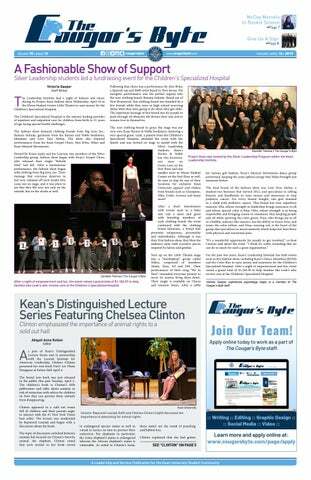 For more opportunities to work with Habitat for Humanity or other service projects through Kean, students can visit the Center for Leadership and Service page on Cougar Link.